Best. Week. Ever. 2019 and Life Treatment Centers are excited to announce that the 29th Annual Taste of Michiana will take place on Thursday, June 6th at the Century Center in downtown South Bend! Mark your calendars and purchase your tickets today! 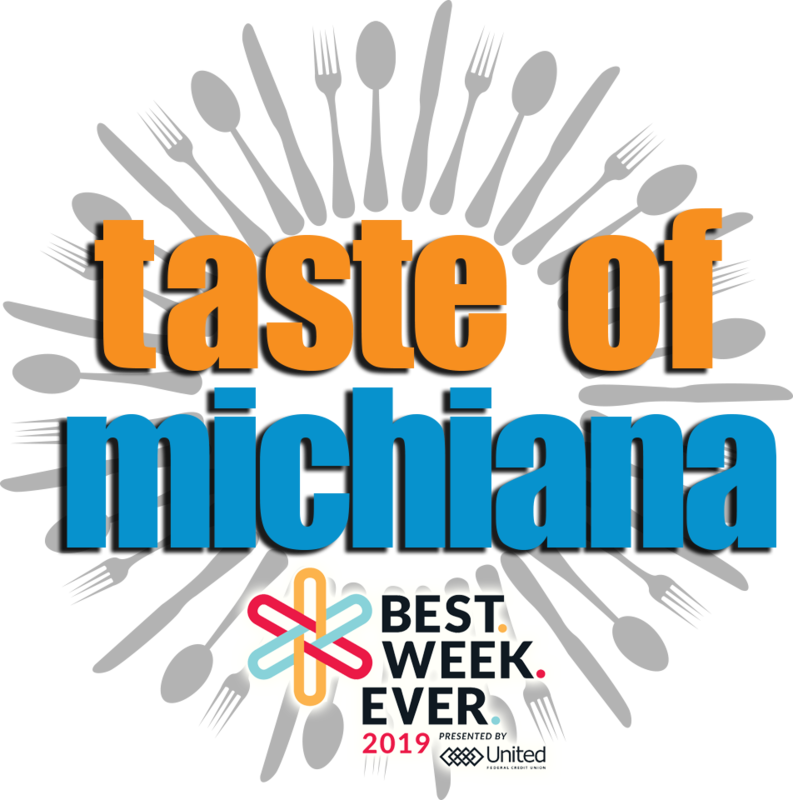 This is your chance to try the absolute best food and drink offerings from over 50 of Michiana’s most popular restaurants. From regionally-known establishments to those deemed by the community to be one of its best-kept secrets, there is sure to be something to please everyone’s taste buds! Gather your friends and family for one Best. Week. Ever. event you will not want to miss! Pre-sale tickets will go on sale in April so check back often! VIP tickets will also be available to get early access to all the vendors! Beat the lines! All ticket proceeds go directly to Life Treatment Centers of South Bend.